Welcome to A-Ford-Able Locksmithing Inc! 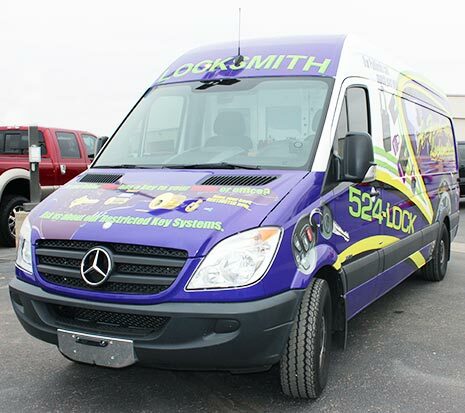 It was in 1991 that we began providing residential and commercial clients in Wichita, Kansas and surrounding areas with a large variety of premium locksmith services. We handle standard lock and key solutions, automotive services, safe sales and maintenance, and CCTV security cameras. We are committed to providing you or your business with a reliable set of standards that aren’t found anywhere else! It is our experience that you can rely on when it comes to serving your lock and key needs. 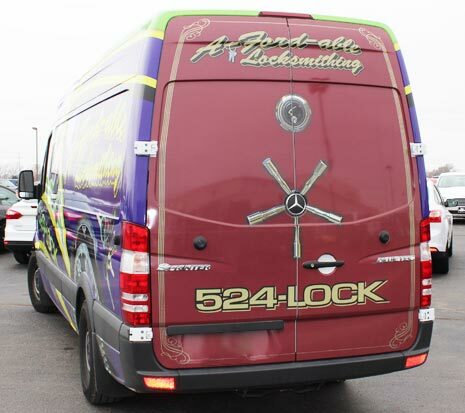 A-Ford-Able Locksmithing also offers safe and lock products from the most trusted brands around. After serving Wichita, Kansas for over 23 years, our professional locksmiths are confident in their ability to fulfill your security needs. What’s the best thing about A-Ford-Able Locksmithing? Our vehicles are fully stocked and ready to roll at a moments notice. With us there is no more waiting in a store front for your keys to be made, or forgetting something at home and having to drive back. We will come to your location with one of our six service trucks for your convenience! It couldn’t be easier. If you have used any of our services in the past, we would love for you to leave us a rating or review on any of our social media network accounts. We want to hear from our customers and we understand that your feedback is important. Thank you for your business!